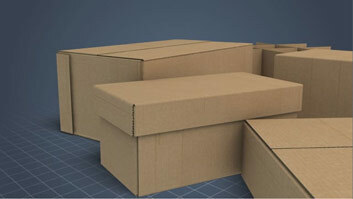 Corrugated boxes tend to fail in two primary ways: either by collapse under a compressive top-load created by stacking, or by rupture due to rough handling or heavy or awkward loading. 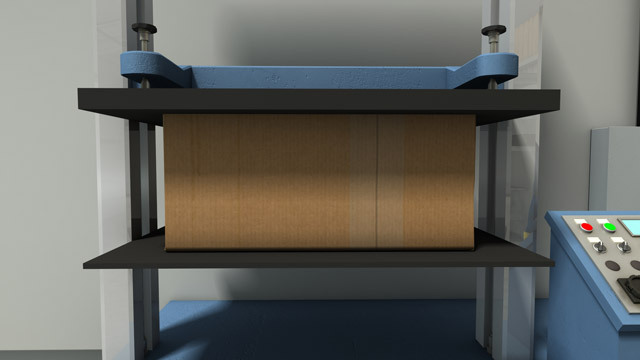 Different tests can be used to predict the performance of corrugated board and corrugated boxes under these two conditions. 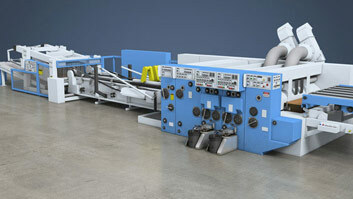 Several other tests can be used to monitor corrugating and converting operations in box plants. This course describes several tests that can be used at box plants to predict product performance or to monitor operations. These include the box compression test (BCT), edge compression test (ECT), short-span compression test (SCT), bending stiffness, tensile stiffness, box drop test, burst strength test, puncture test, flat crush test (FCT), warp test, and pin adhesion test. It also lists the organizations which have developed standardized test methods for corrugated board and explains the importance of sample conditioning. What does "sample conditioning" mean? 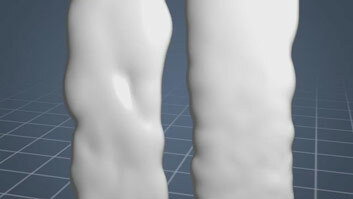 What advantages does the short-span compression test (SCT) have over other compression tests? What is the flat crush test (FCT) used to predict? 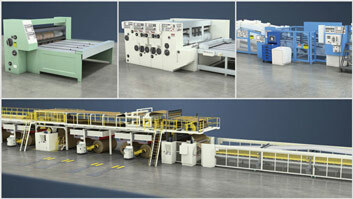 Why is it important to minimize warp in corrugated board? Besides box perimeter, what values must be known to use the McKee equatios to estimate the box compression test (BCT) value for a corrugated box? The shorter McKee equation needs the board thickness and edge compression test (ECT) value for the corrugated board, while the longer (and more accurate) equation needs the edge compression test value, plus the MD and CD bending stiffnesses of the board. Up until now, we have discussed tests that can be used to predict the resistance of corrugated boxes to failure due to stacking. 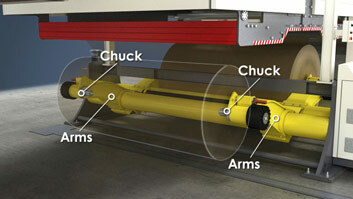 The other main way that corrugated boxes fail is by rupture due to rough handling and/or heavy or awkward loads. The box drop test was developed to predict the performance of boxes under these unfavorable conditions. During a box drop test, a box is filled with a standard load and sealed and then dropped onto its corners, edges, and/or flat surfaces from a standard height.